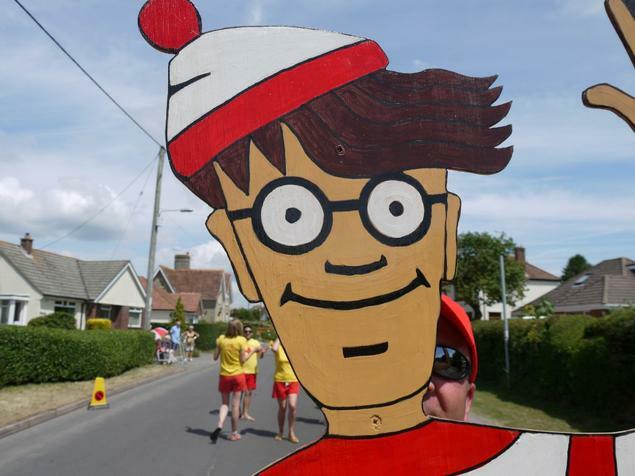 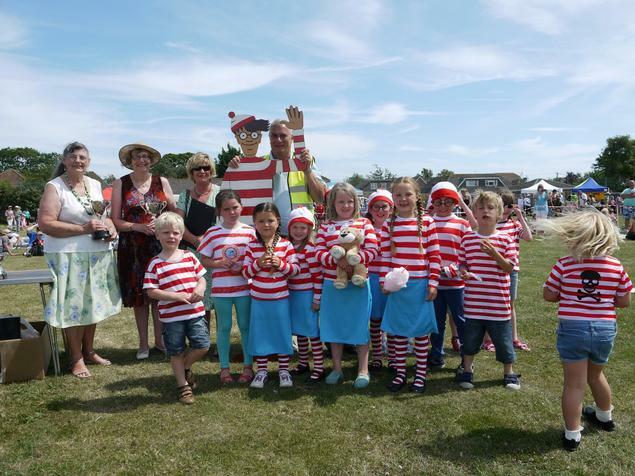 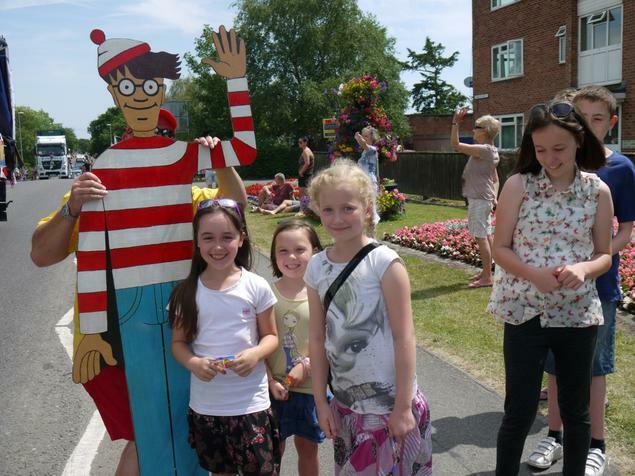 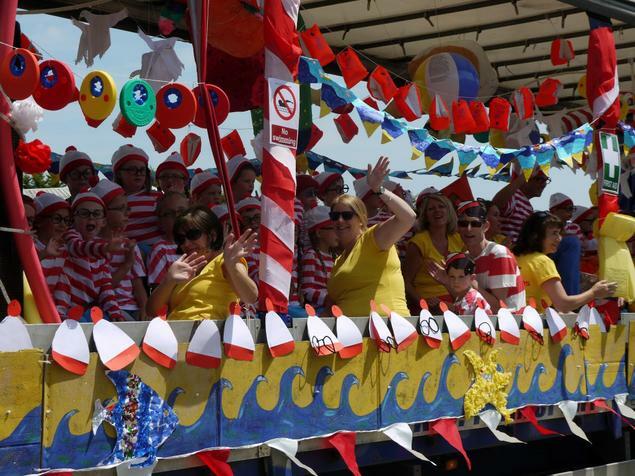 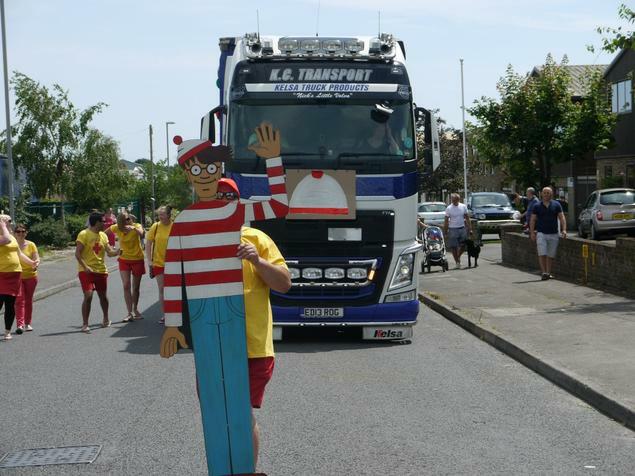 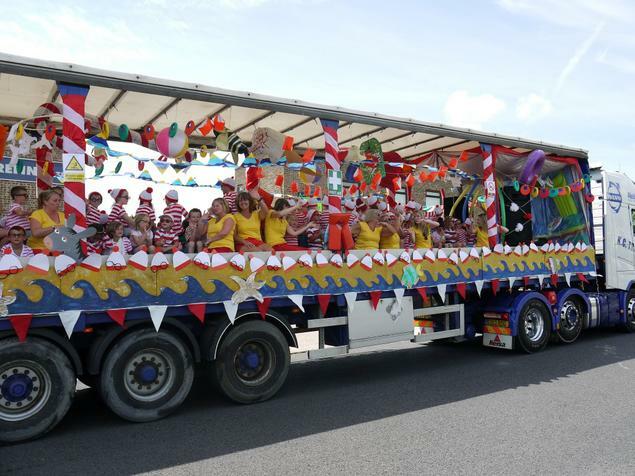 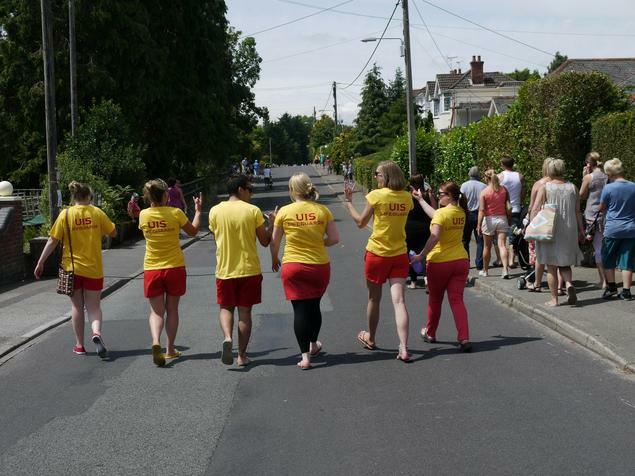 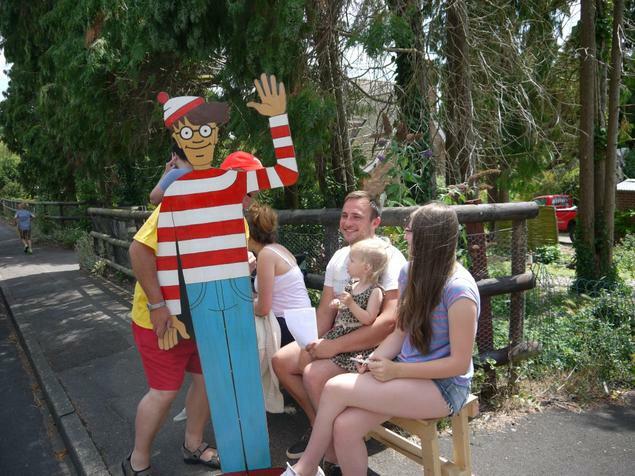 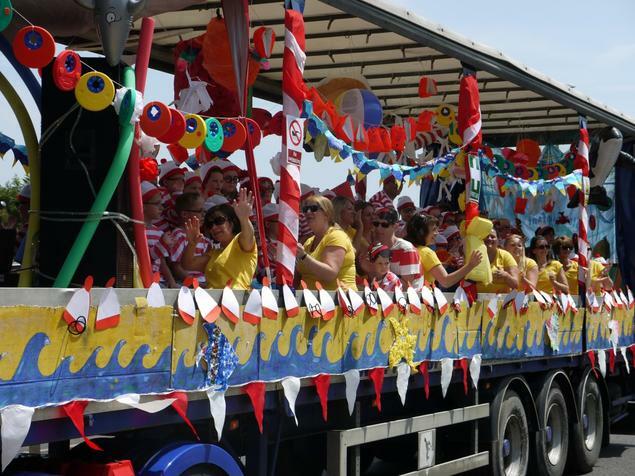 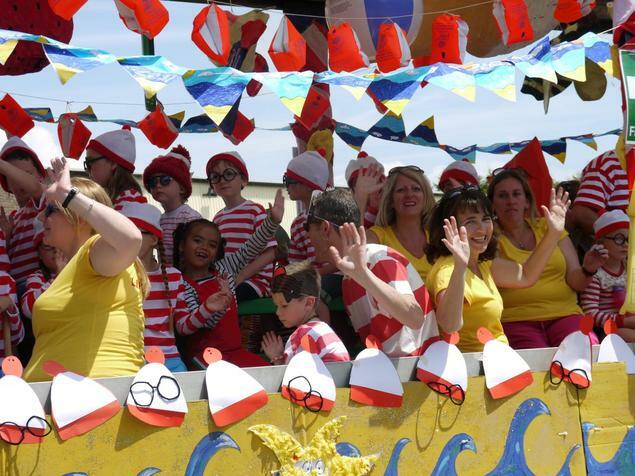 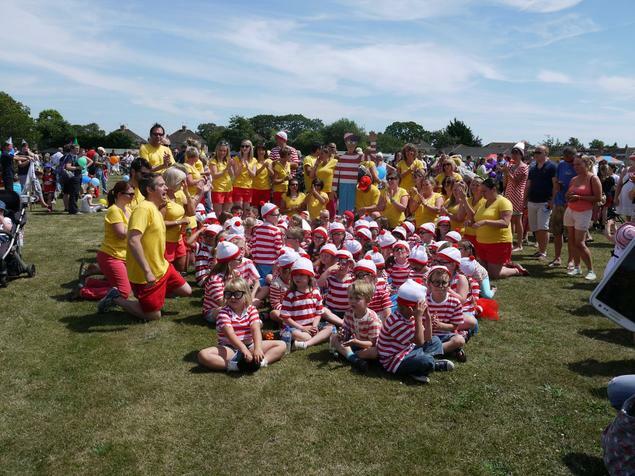 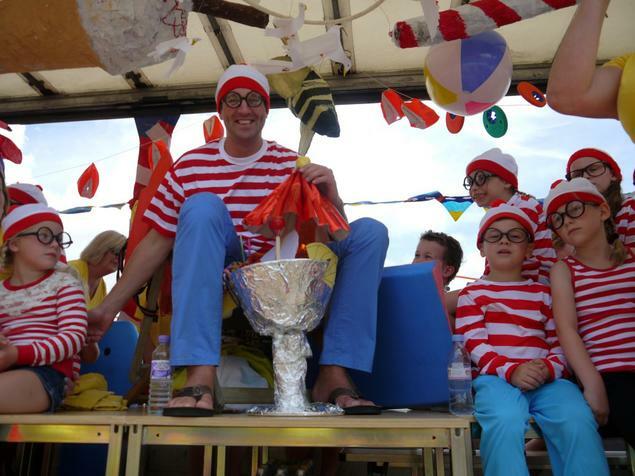 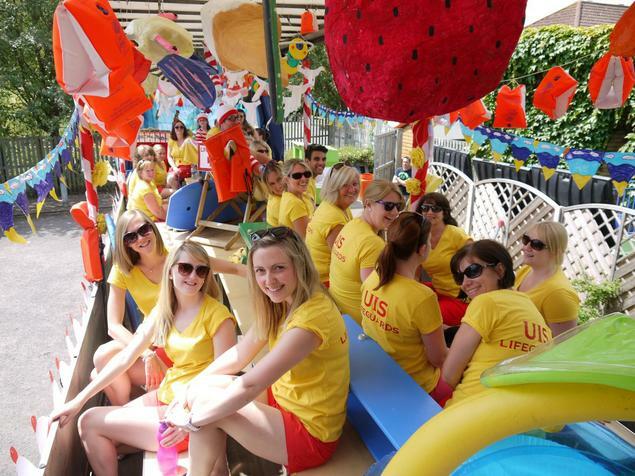 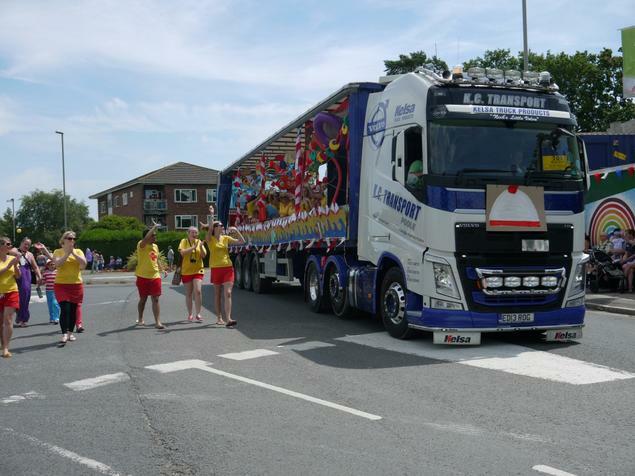 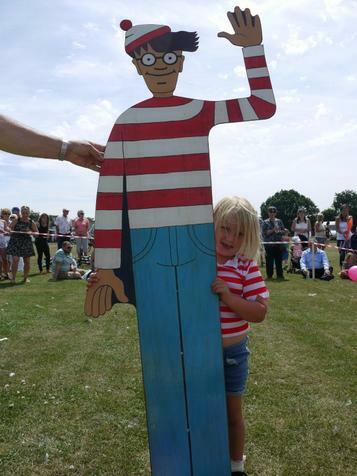 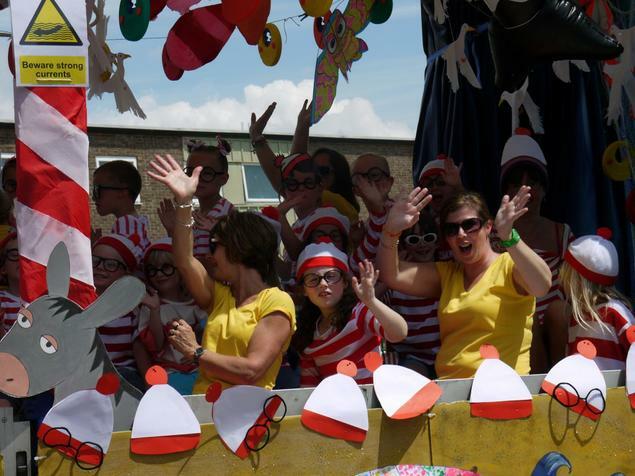 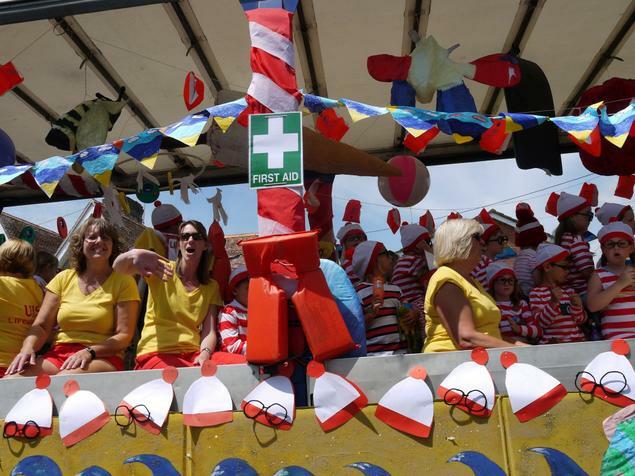 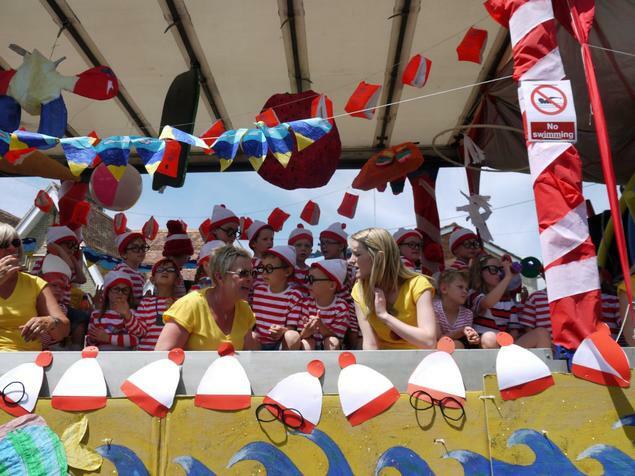 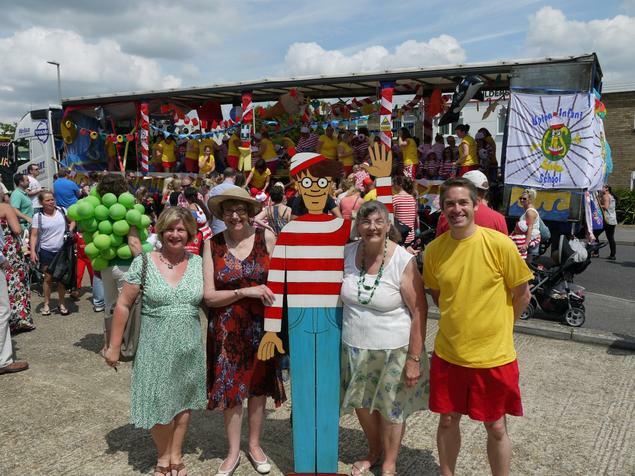 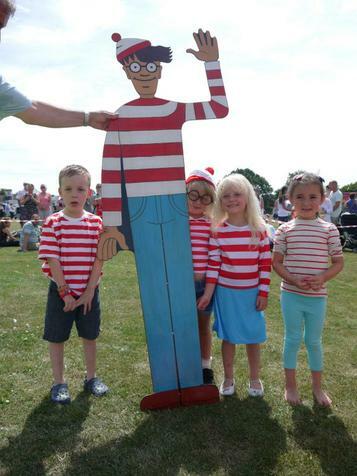 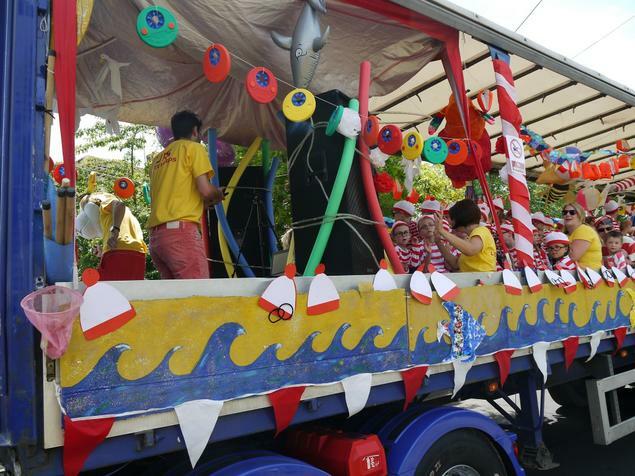 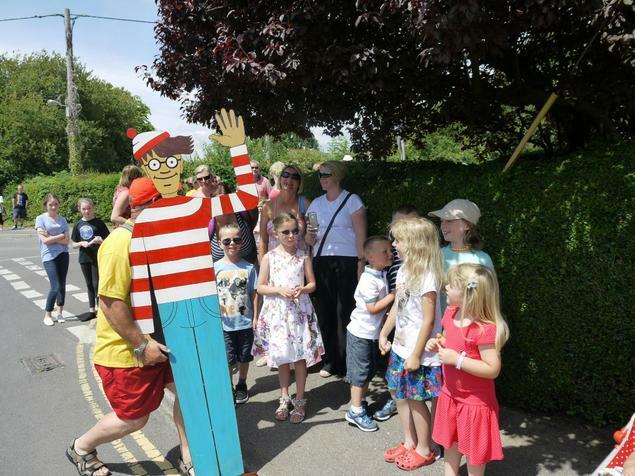 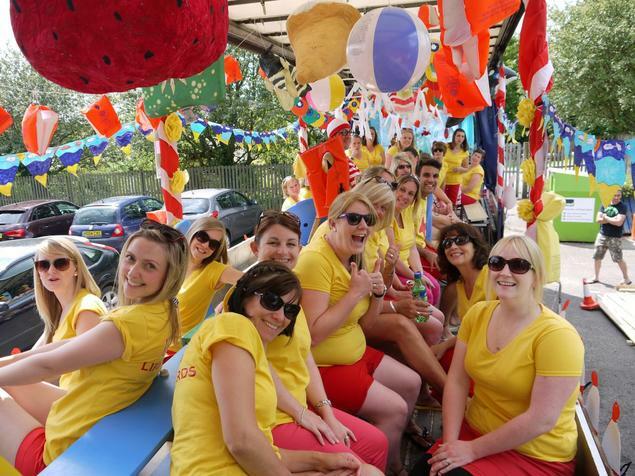 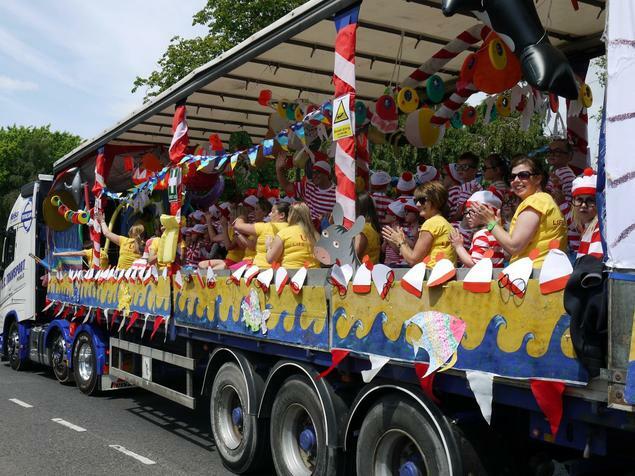 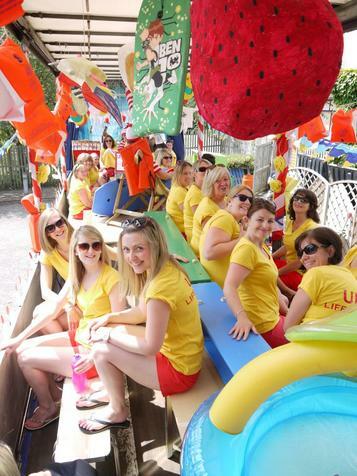 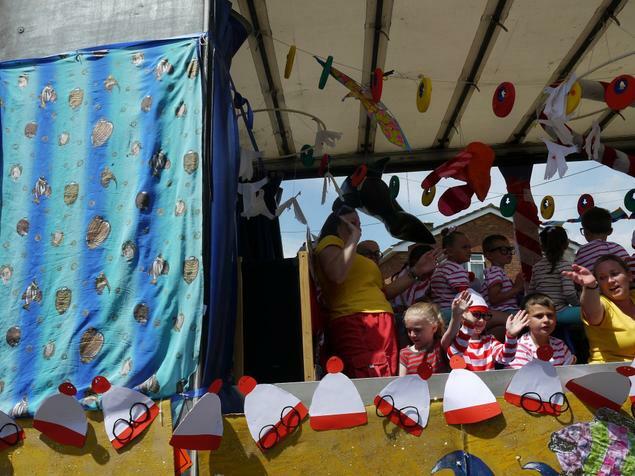 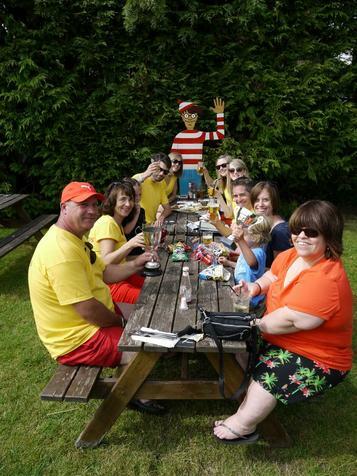 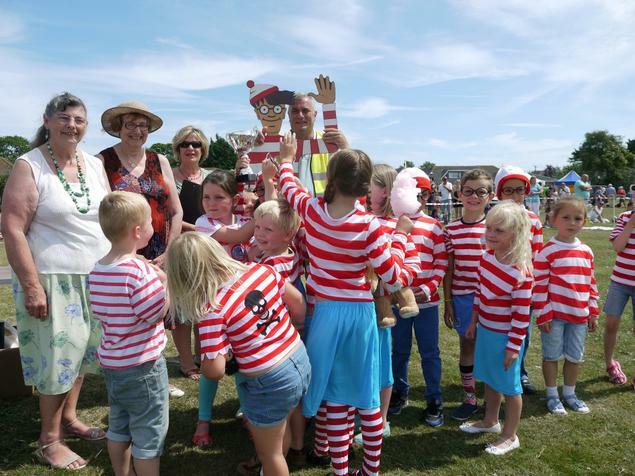 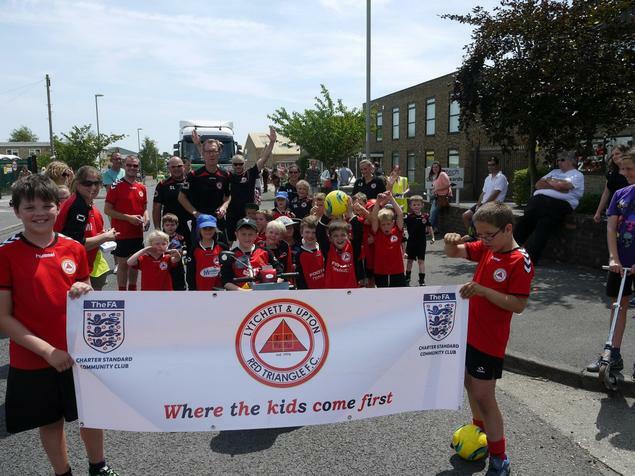 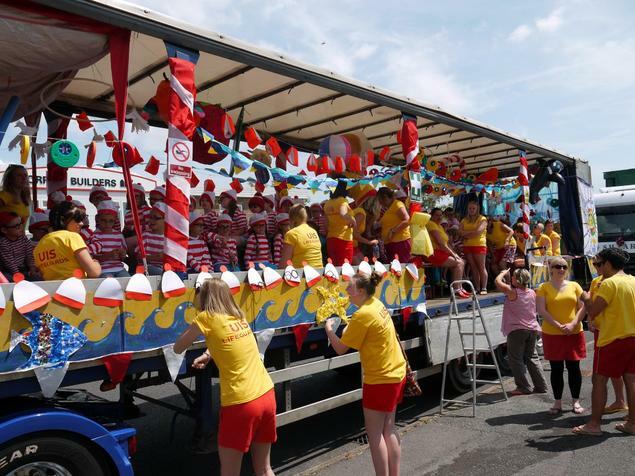 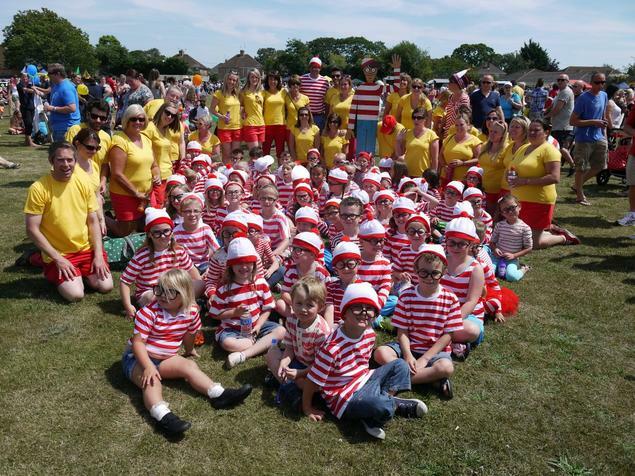 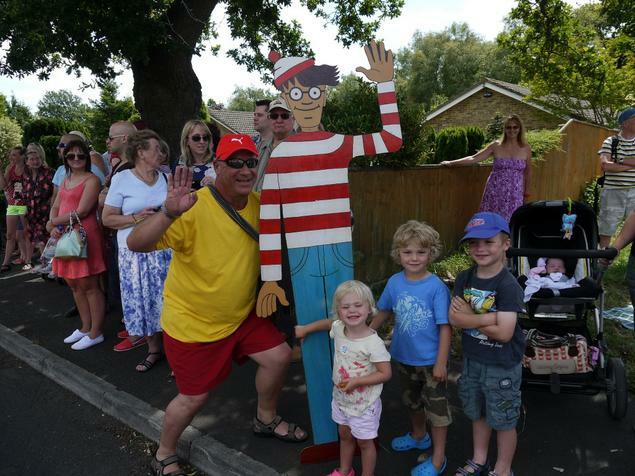 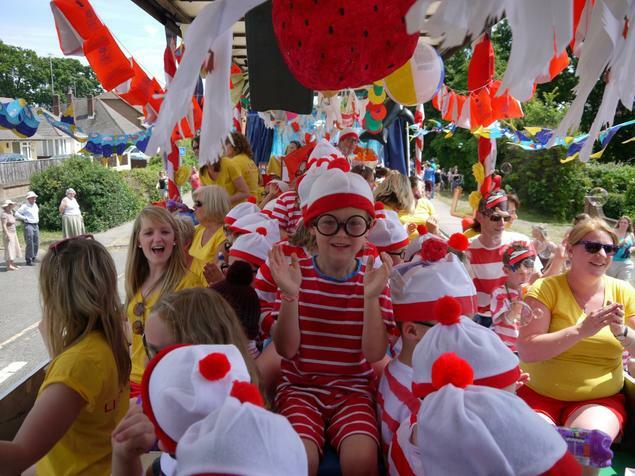 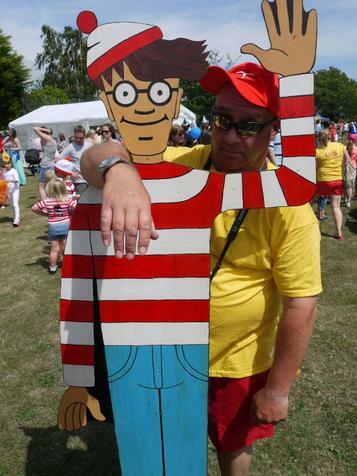 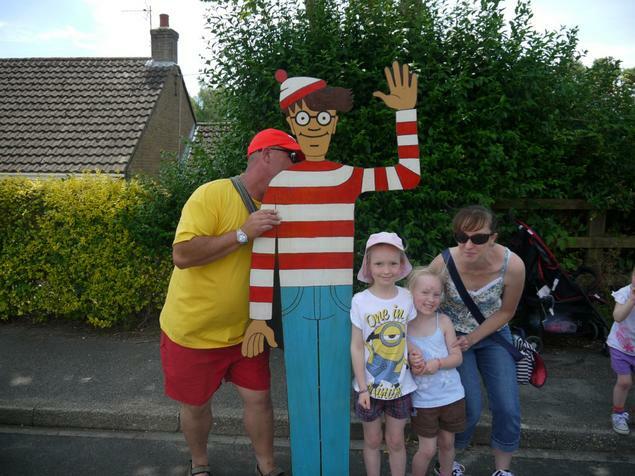 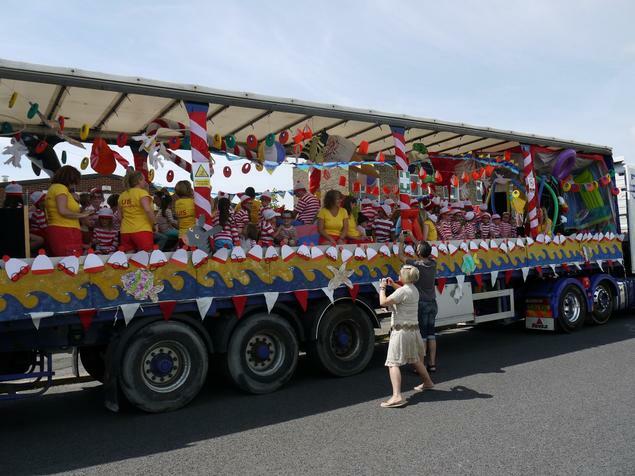 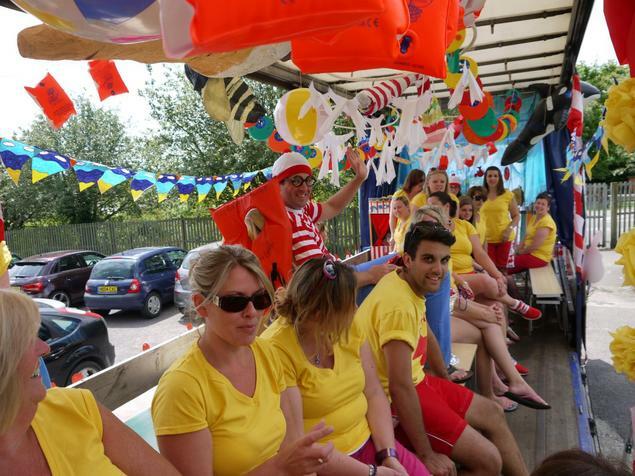 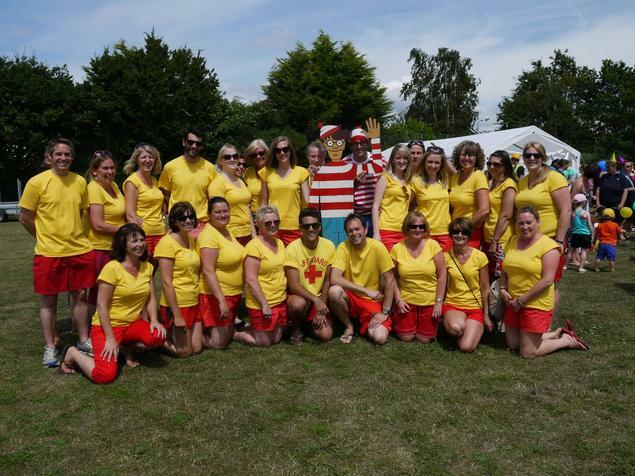 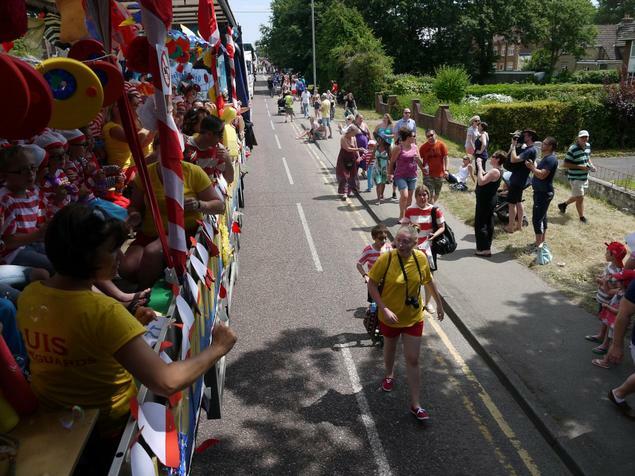 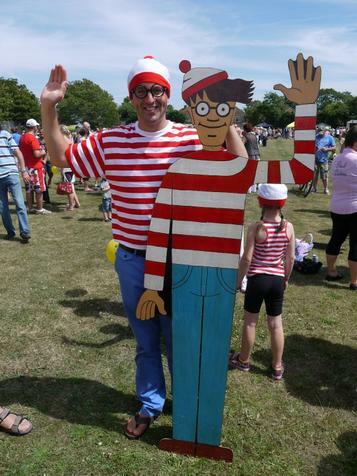 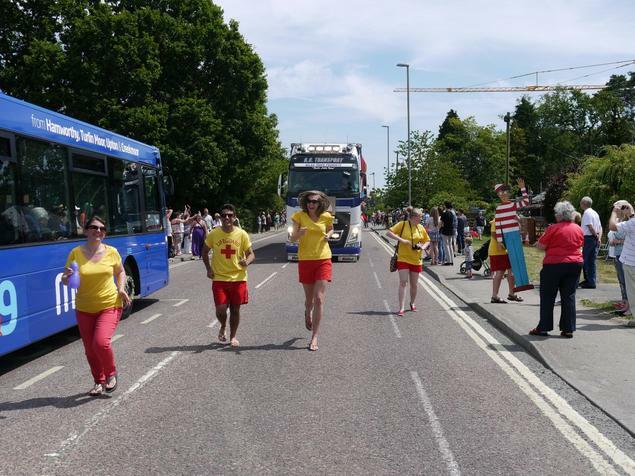 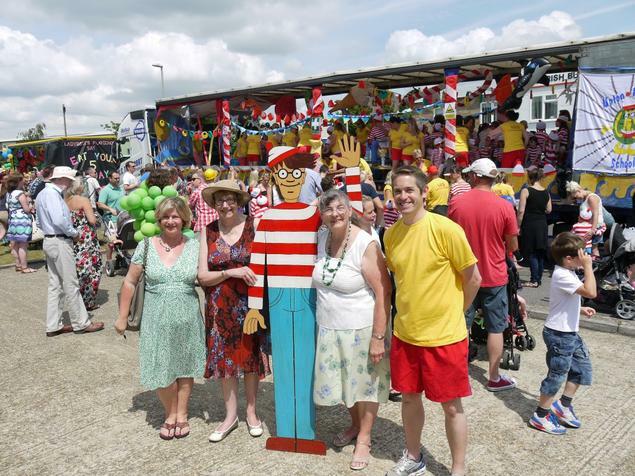 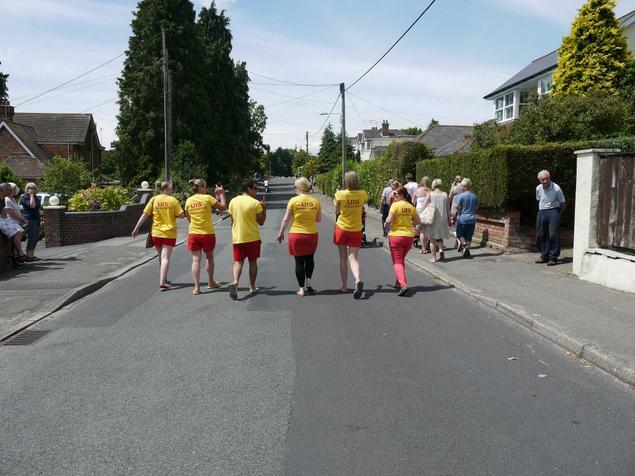 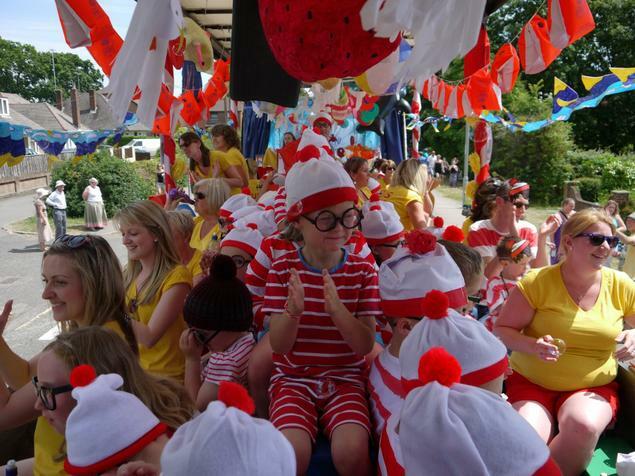 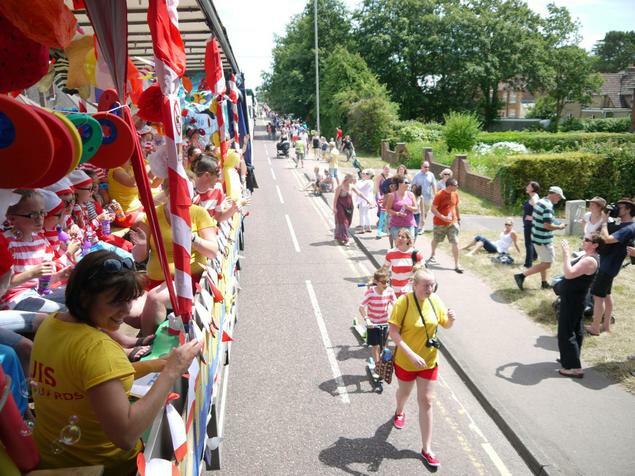 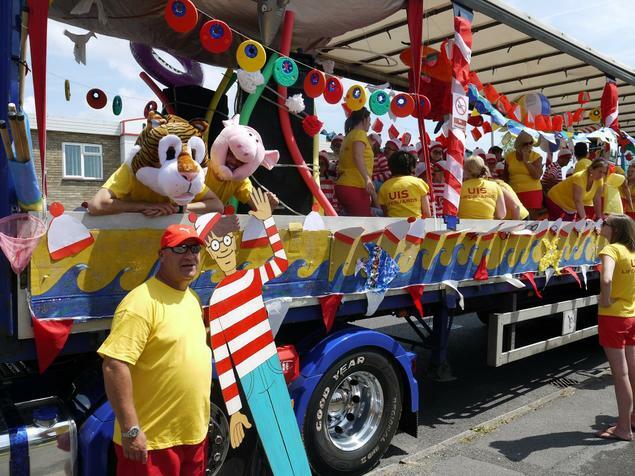 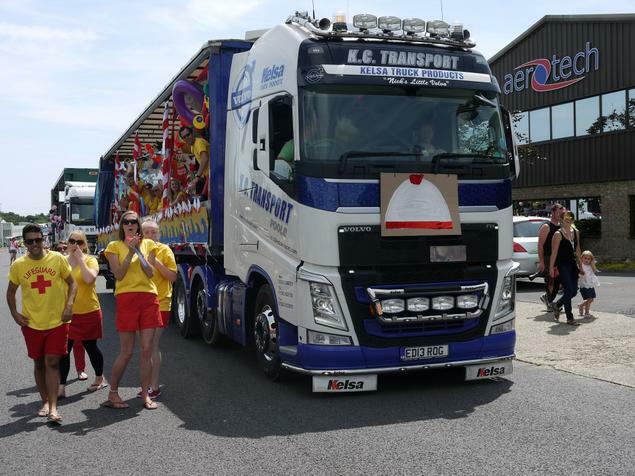 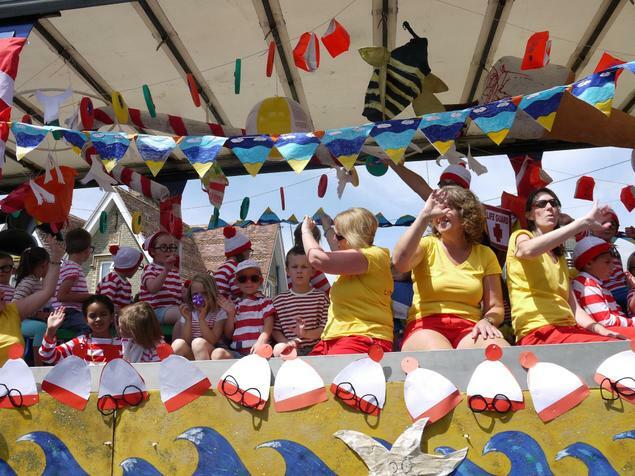 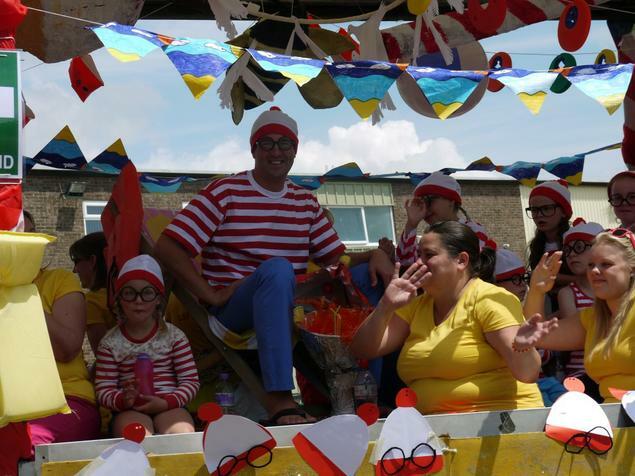 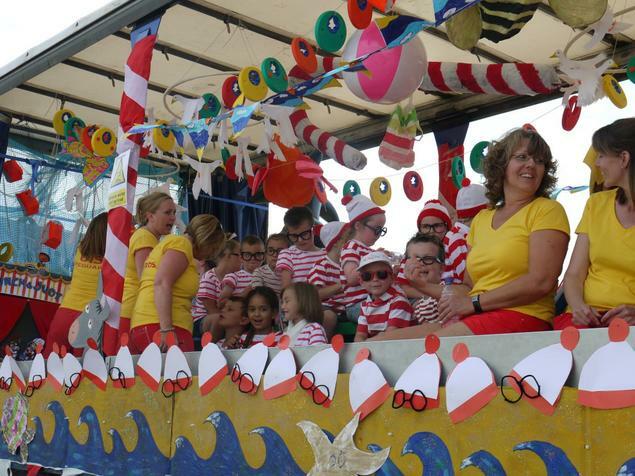 Congratulations to The Wallys and The Baywatch Crew for their tremendous efforts at the carnival on Saturday. 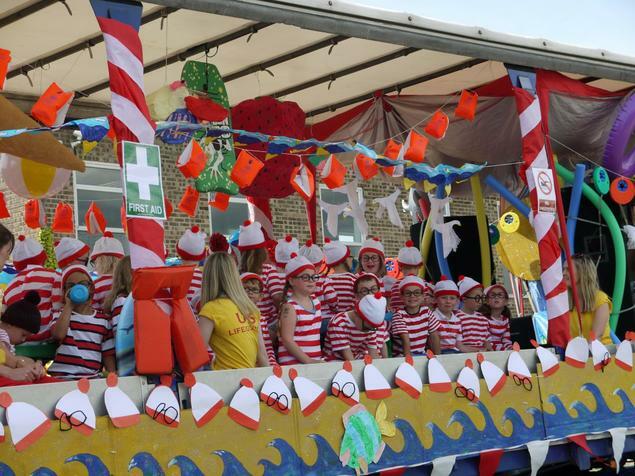 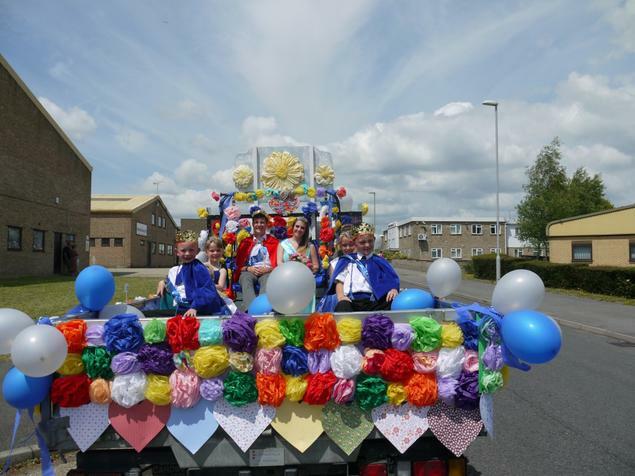 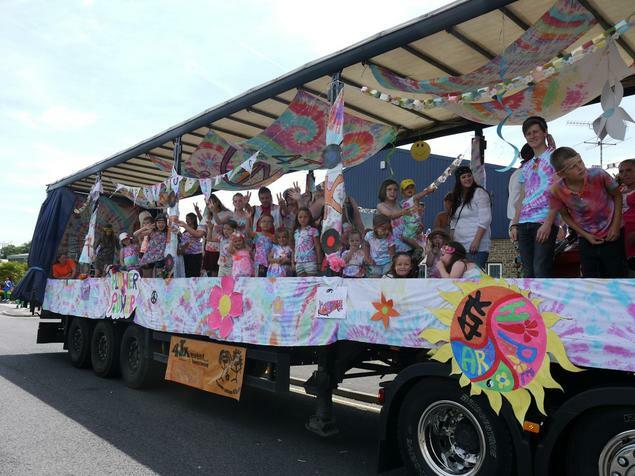 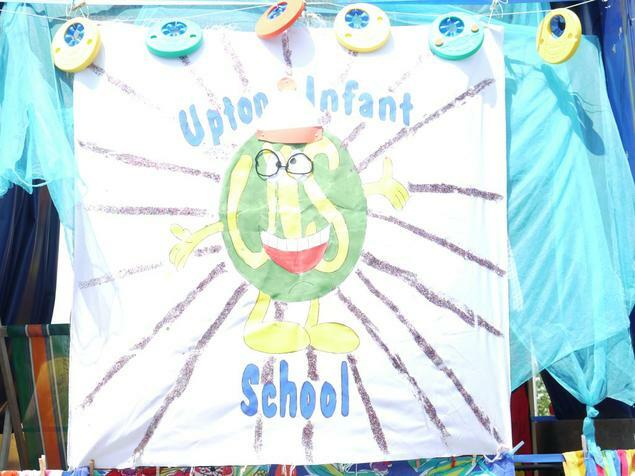 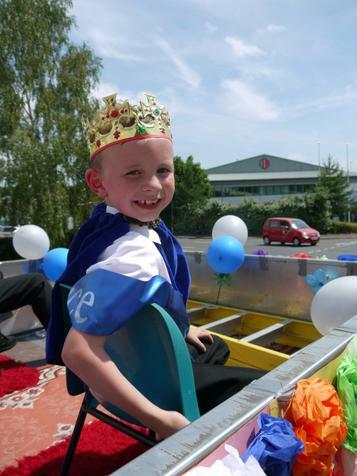 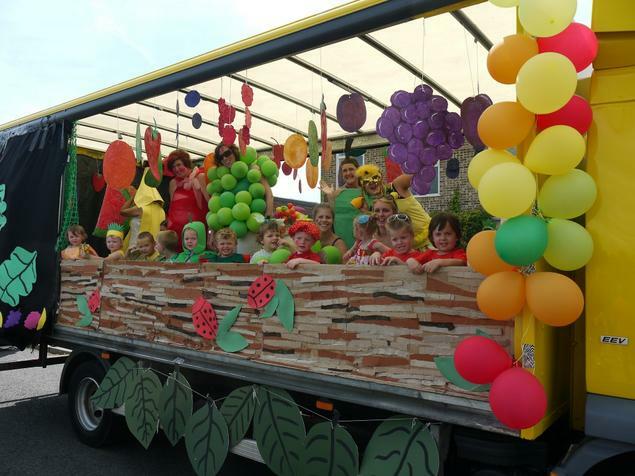 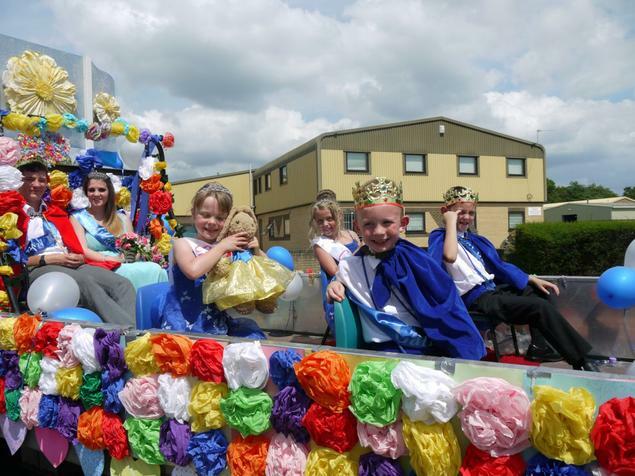 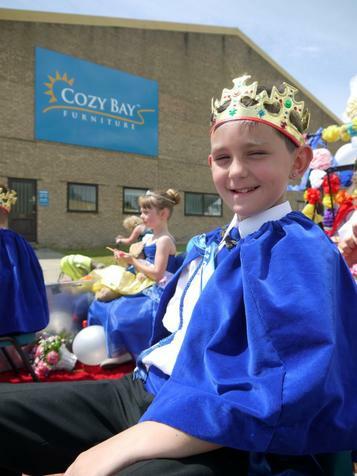 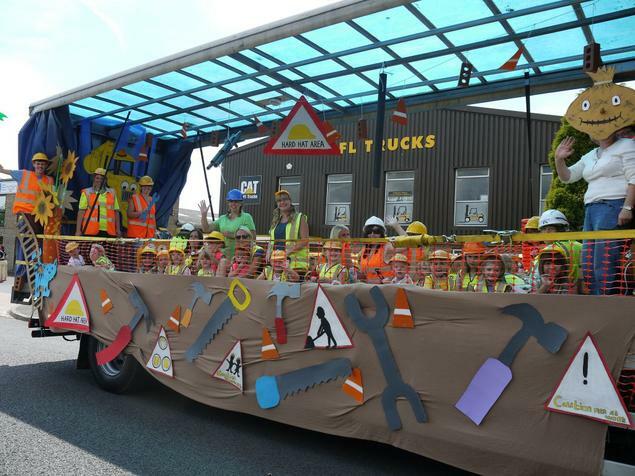 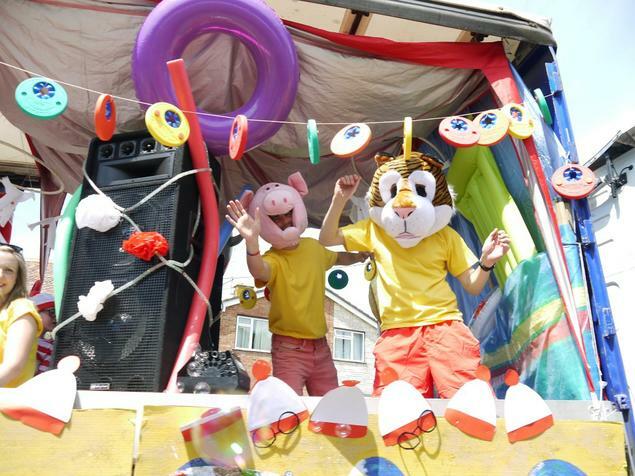 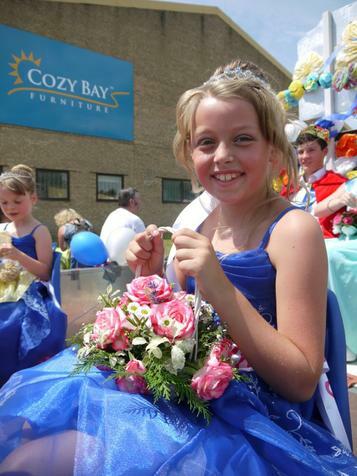 On a beautiful day our entry was awarded Best Overall Float and Best Children's Float. 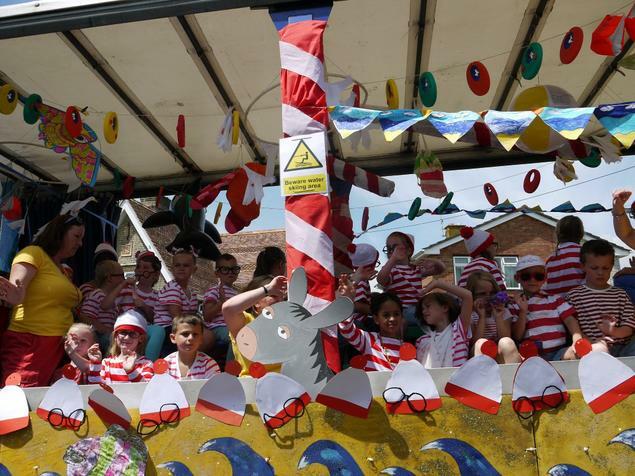 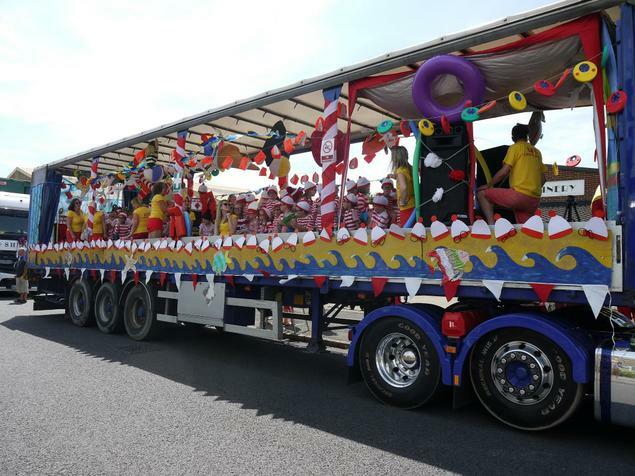 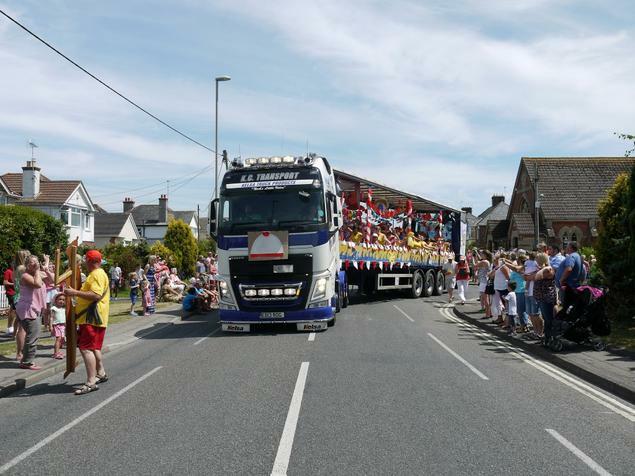 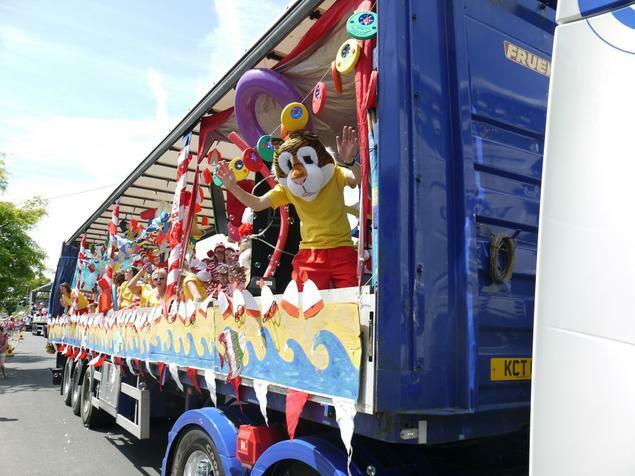 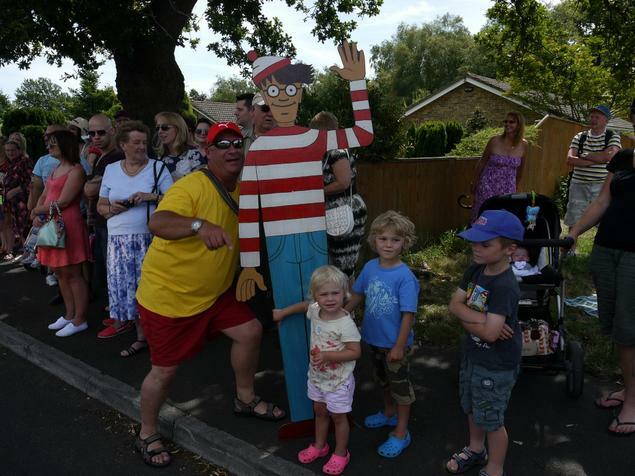 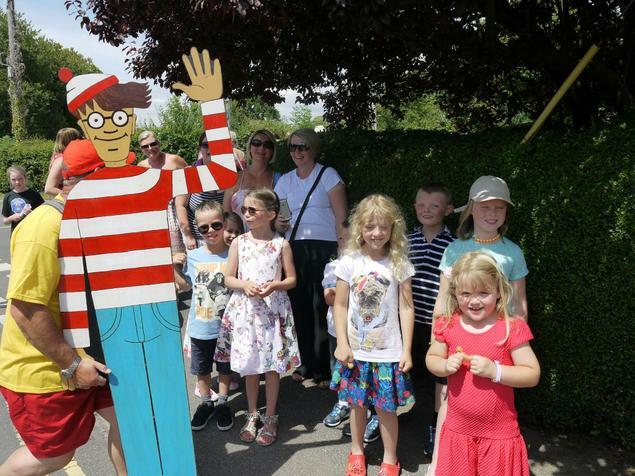 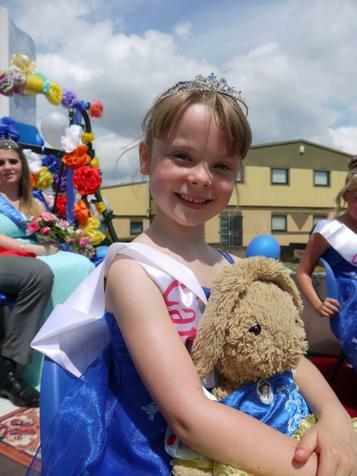 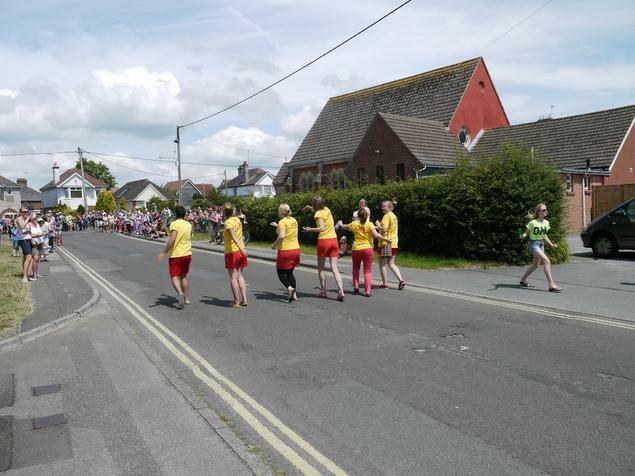 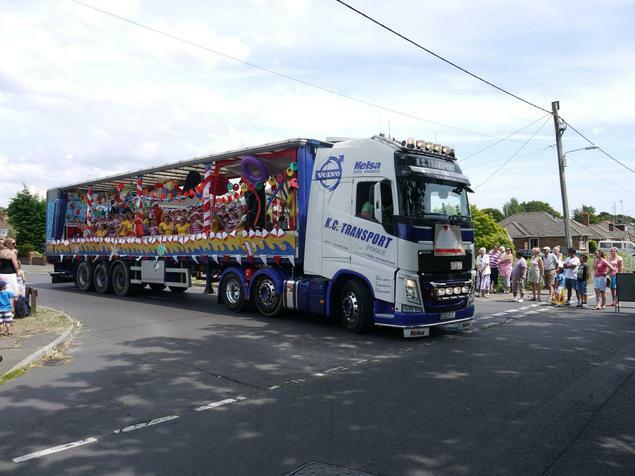 The children (and adults) loved waving and dancing to the crowds that lined the streets and we are already looking forward to next year's event.